Throughout the evolution of Artbees we have been privileged to witness the birth of thousands of beautifully crafted websites created by our own users. With function, design and accessibility being at the forefront of our work, it always delights us when we find out about our themes being used to help and improve community initiatives. We especially take into consideration the nonprofit organizations that have been able to utilize our themes to connect with their supporters and spread their mission on a wider scale. In order to drive forward our progress in improving our themes for nonprofits, we reached out to some of our web designer users working specifically with nonprofits to get their feedback. After witnessing the depth of his outstanding web design work and his own participation within his local community, we wanted to share some of the feedback we received from Micah Blumenthal, founder of CIX Designs. As a web designer and all-round cool guy who works specifically with nonprofit organizations, Micah has been able to connect with and give his local community organizations a valuable tool by using Jupiter to create sleek, beautiful websites for his clients, without compromising on aesthetics. Micah discovered Jupiter a few years ago and shared with us how he quickly found himself using Jupiter almost exclusively to build sites for his clients. So what was it that prompted you to use Jupiter for your community based and non-profit clients? I’d played around with a bunch of different themes though I stumbled upon Jupiter a few years ago. As time went on I found myself almost exclusively working with Jupiter. Why? Well there are so many themes out there and honestly, most of them aren’t that good. What I found in Jupiter was not only versatility and the ability to do with it what I wanted to do, but early on I also found that you guys have the support! Artbees created two themes that work and have continuously worked on those themes and made them better, adding more functionality and versatility to them and I’ve never had the sense that it was fading or going to go away. If anything you guys are rolling out updates all the time! It’s ever-progressing which for me was what I liked more about it than even a custom work site. 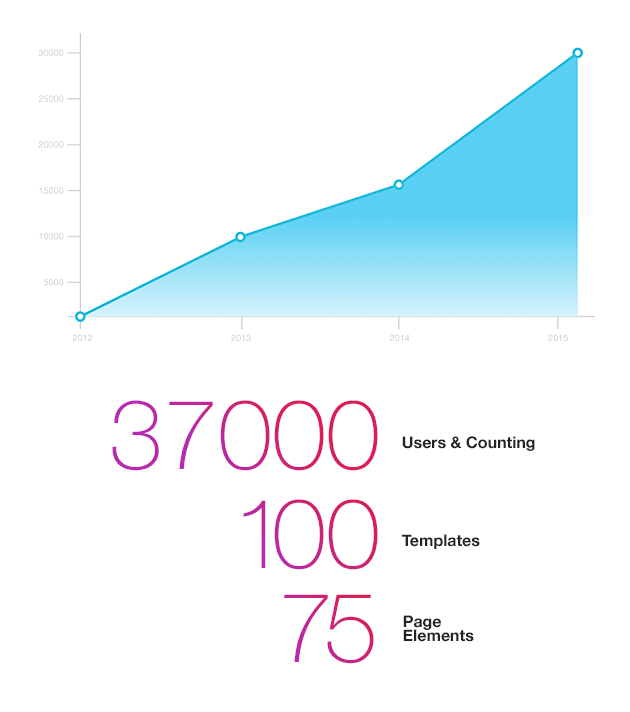 If I make a custom-made theme that theme will advance based off the needs of one user whereas Jupiter updates based off the needs of 30K+ users! From the beginning if I couldn’t figure something out or was having trouble with a certain feature there’s always been a quick and easy way to contact Artbees and get a personalized answer. That made it fairly simple for me. What also makes Artbees unique is that themes kind of come and go (a theme can be great and then a year later it’s done, it lost its support and drive) and that has never been the case with Artbees. So it’s ever-evolving and the Support has always remained just as solid, if not better than ever so I kind of got to a point where even still I’ll have a project I need to work on and I’ll look over at other themes and occasionally it might cross my mind and then I realize “why am I even looking somewhere else?” I’ve totally found the theme that works for what I do. I’ve found my Theme Soul mate! So would you say sustainability is important for a non-profit organization? Yes, absolutely! 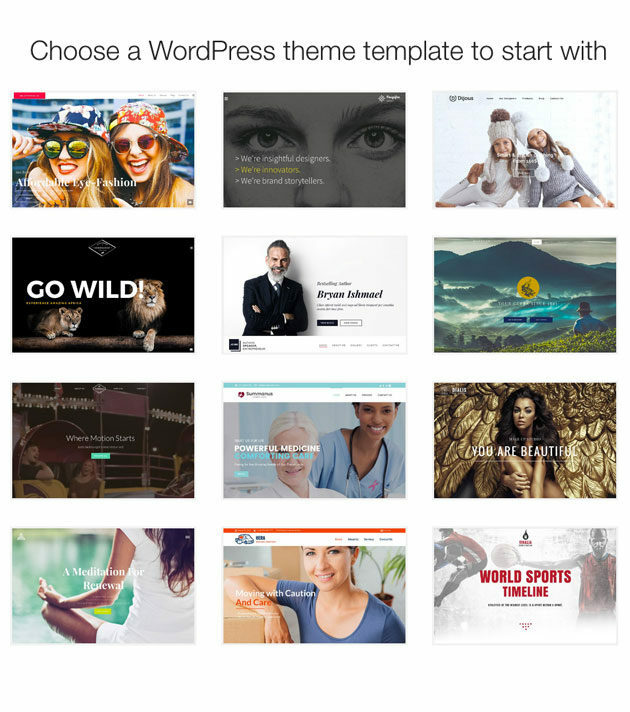 It’s really big because when you decide to go the route of WordPress with themes you are saying that this whole framework and engine that you’re putting all this time and work into is kind of in somebody else’s hands. So if that theme developer ends up deciding that they’re done with that theme and maybe change their focus to another theme, then what do you do? Then you’re stuck in this position because you did decide to be beholden to somebody else’s work. So it can be a difficult spot and I think therefore that finding the right theme can be difficult so you really have to measure its quality not only by what the theme’s capabilities are but what the support is like and knowing whether they’re in it for the long haul. Artbees has answered yes to all of those for years now! What are the most important aspects of the theme for you? Some of the biggest advantages of Jupiter are that it combines design and functionality well, so that already makes it easier and a lot of the tools that Jupiter has built in make it easier to manage everything. Though maybe the biggest thing is that because I’m able to use Jupiter exclusively I no longer have to go to each site and then learn the tricks and updates for a different theme. I can boil it down to one theme and so the lay of the land is familiar to me with Jupiter and being that I’ve reduced my own learning curve for it, it’s a benefit to my clients and is no small thing in the long-run. Everything updates the same and less variance behind the curtain gives me more time to design and produce. Jupiter is so versatile and every website project is so different and for my own personal satisfaction I just like that I can use one theme to make a completely different looking website with different features and tricks. The fun thing with Jupiter is that it allows you to create a great website design while also challenging yourself as a web designer. The ever-growing collection of templates is just good to look through to see the potential designs and ideas that I can use. And obviously Artbees hasn’t rested at all because there are new templates coming out every week! 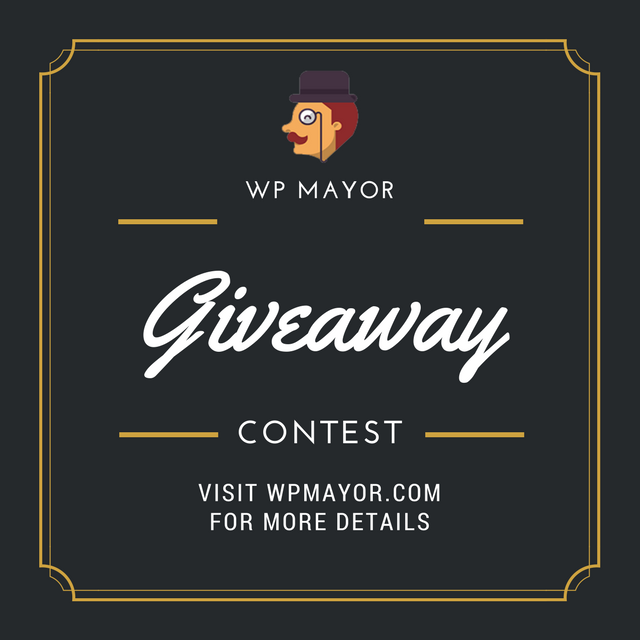 So having spoken with Micah, we were able to establish that there are three important factors to consider when picking the best WordPress theme for nonprofits and community organizations. We believe that cost-effective, value-added web presence should be available for all our users which is why we created Jupiter to cater to the needs of all businesses. Your website should help you to broaden your presence beyond your local area without settling for second-rate. After all, bad web design simply doesn’t cut it when it comes to securing that all-important support. 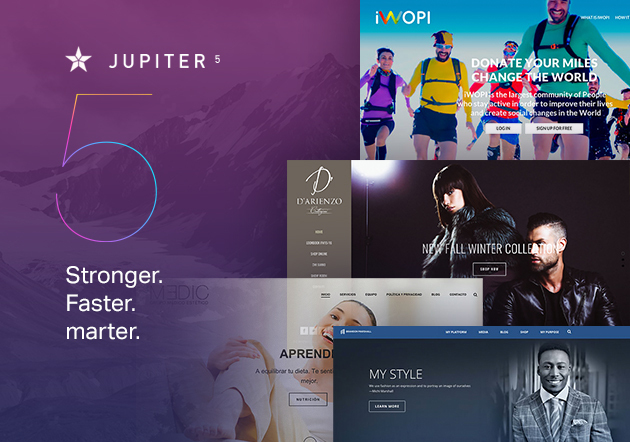 As Micah has demonstrated, he has been able to create unique websites for each of his clients using only one theme, Jupiter. With a variety of templates to suit any business and a vast array of customization, Jupiter has a low cost upfront price and is even lower cost to edit for future use. You don’t need to waste thousands of dollars on custom web designers to have a sleek, high-speed and functional website, so you can use that spare funding elsewhere within your organization. You need a theme which will be supported and updated to keep ahead of trends and promote growth. The last thing you need is a theme which a developer abandons, leaving you to flounder with no support or updates. We can guarantee that Jupiter is here to stay. We believe that we have a solid, well-developed theme with Jupiter so we have no reason to abandon it in the future. The fact that we are now on version five of Jupiter demonstrates our commitment to the theme and we will continue to update and improve Jupiter to allow you to concentrate on driving your mission forward without having to worry about reliability on our end. When you’re running a nonprofit organization, it’s understandable that your focus tends to be on maximizing your funding, utilizing your volunteers and managing time effectively. You need to do this alongside your marketing initiatives to make potential users and donors aware of your services. You may not have the time, personnel or funding available to spend on creating a beautiful website from scratch. So it’s even more important that your WordPress theme contains all the nuts and bolts that allow your site to be created and running within a couple of hours. With our constant attention to updating and improving the theme, and our dedicated support service, you can be sure of an easy to use site that allows you to allocate your time to the tasks most pertinent to the experience of your participants. 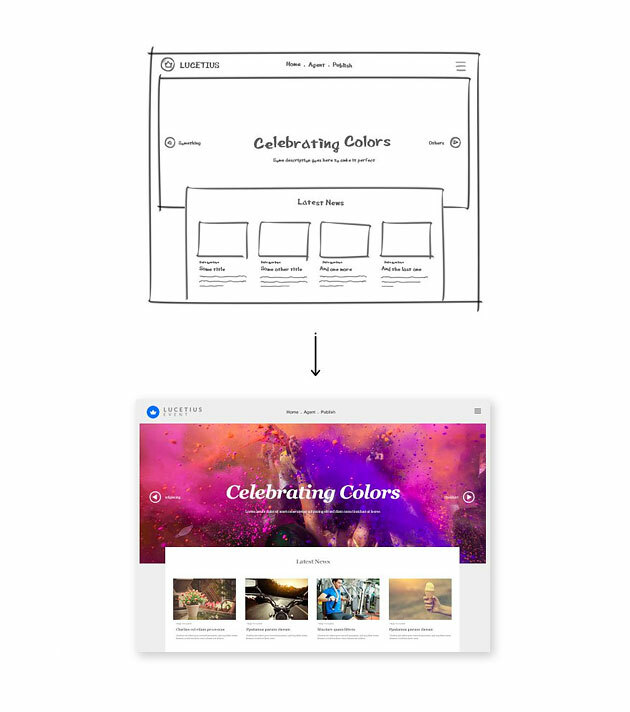 With our use of the intuitive Visual Composer it’s so easy to tweak your website whenever you need to change your style to move with the times. All you need to do is drag and drop and you can revamp your website quickly and easily. What was very apparent to us throughout our discussion with Micah, was that having an excellent web presence is becoming increasingly important for non-profit organizations to gain and maintain exposure and guarantee a big turnout for events and programs. A theme which allows you to create functional, eye-catching websites that you can tweak and update easily without paying thousands of dollars is a long-term asset that will catapult your mission into a flourishing initiative.